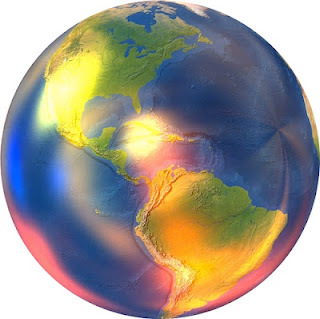 International Cost Of Living, Hardship and Expat Pay: As An Expat In The Americas, Are You Earning What You Should Be Earning? 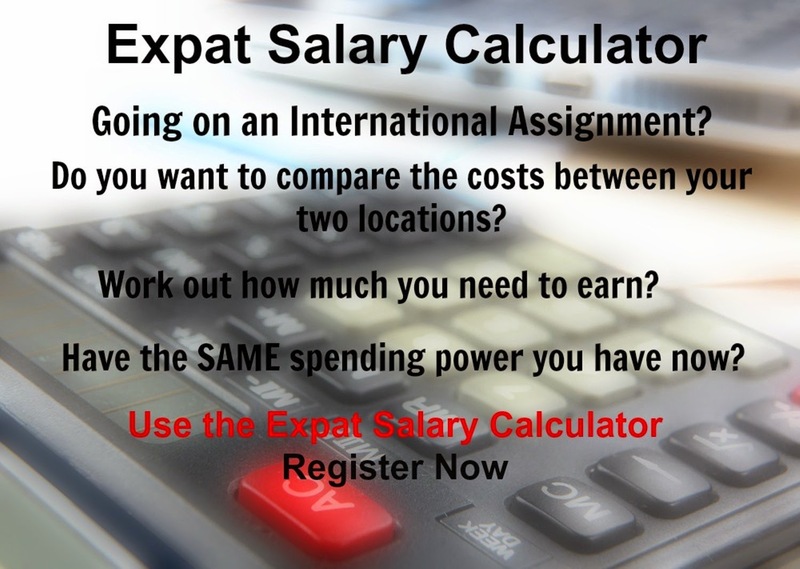 As An Expat In The Americas, Are You Earning What You Should Be Earning? There are many attractive destinations in the Americas, but just how expensive are the cities in these regions to live as an expat? America's most expensive cities to live in include: New York (Manhattan) (11th most expensive in the world); Hamilton (Bermuda); Caracas; Sao Paulo; and Rio de Janeiro. While the cheapest city for expatriates to live in is: Managua in Nicaragua (16th cheapest in the world). What are the Top 50 most expensive places to live in America? Find out here.